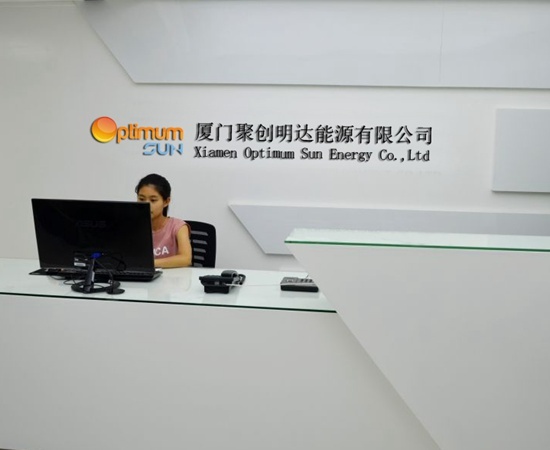 Optimum Sun provides solutions to residential,commercial and industrial sectors. If you are considering a solar solution for an existing home or business, or like to incorporate it into new construction, Optimum Sun would be delighted to help you determine the best and most cost effective solutions for your project. We design your system to be high performing, clean, safe, low maintenance and durable. We produce and design top quality solar products that have both a proven track record of performance and a commitment to support what they sell so that your system will work properly and reliably for many years. Our products have proven quality assurance and are internationally certified . 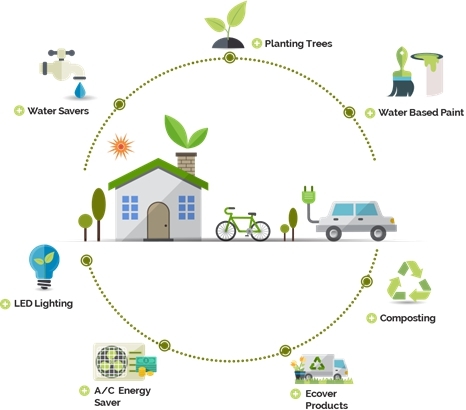 We believe that world is the biggest market for renewable energy solutions since it suffers from severe power supply shortages, and uses extensive non-renewable energy with high carbon dioxide emissions due to human activity. Optimum Sun is your sustainable energy solutions provider. As a professional solar products supplier, deeply know that High Quality is key value for the enterprise long term constantly development. We are strictly eye on every process on quality control to make sure high valued item output. We are working hardly and constantly to perfect and make more effectively on our quality management system. 1.High Performance: Advanced high-efficiency system that will provide decades of performance. 2.Highest Quality: Our products have proven quality assurance and are internationally certified by CE, TUV Rheinland, MCS, ETL, UL and ISO. 4.Reliability: Fewer parts, and integrated weather –resistant connections for minimal maintenance. 5.Great Design: Sleek, unobtrusive design blends with your roof like a streamlined skylight..